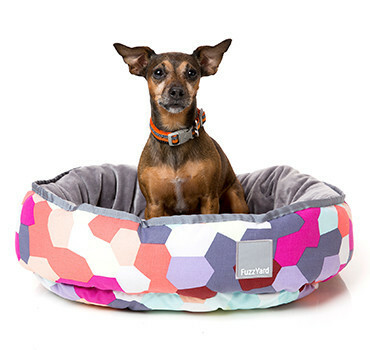 Our reversible pet beds are filled with our famous feather-soft filling and fully machine washable. 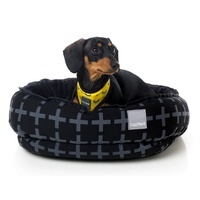 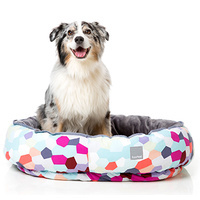 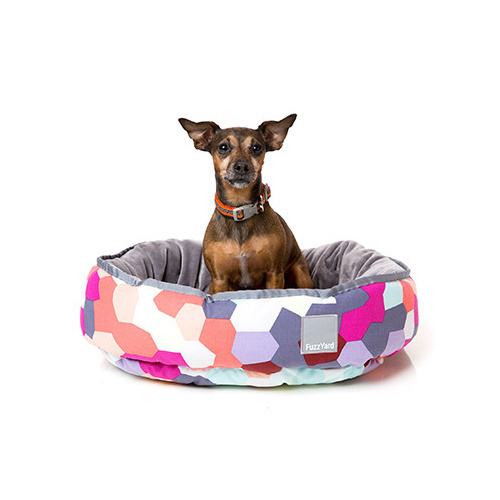 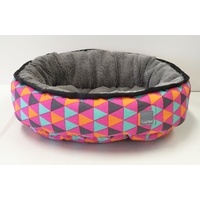 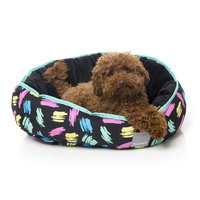 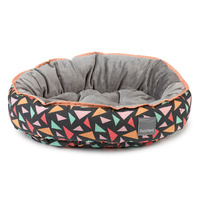 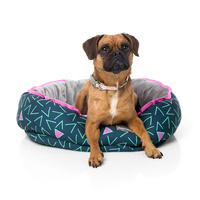 This multi-coloured bed will make your dog not only comfy but they will love laying in this statement bed. With the pastel palate this bed is sure to suit so many contemporary interiors.